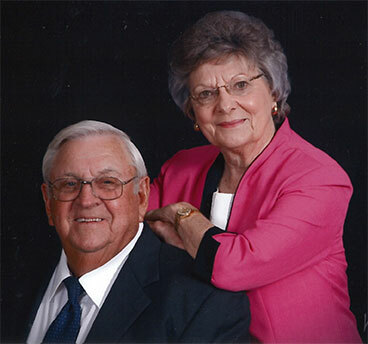 Originally founded in 1954, Hall Electric Company rose to industry leadership under the guidance of Jodie and Jeanette Turek. The couple bought the company in 1967 and built it into the premiere lighting company in South Texas. Hall Electric built its reputation on a foundation of quality products and services. Today, the Tureks continue in their active roles, not only as business owners, but also as community leaders. Jodie and Jeanette are now joined in the business by a new generation, son Stephen and daughter Stacey Turek Rather. The younger Tureks are helping to move the company into its second generation of progress. Over time, Hall Lighting and Design Center was established to provide professional interior design services to the company’s expanding residential team under the direction of Stacey. Meanwhile, Stephen is credited with moving the company’s commercial business to new heights and for preparing the firm for the 21st century. Whether it’s an installation at a new manufacturing facility or simply the replacement of a switch or breaker, you’ll find the professional electricians at Hall Electric have the experience and knowledge to handle any job at any time. 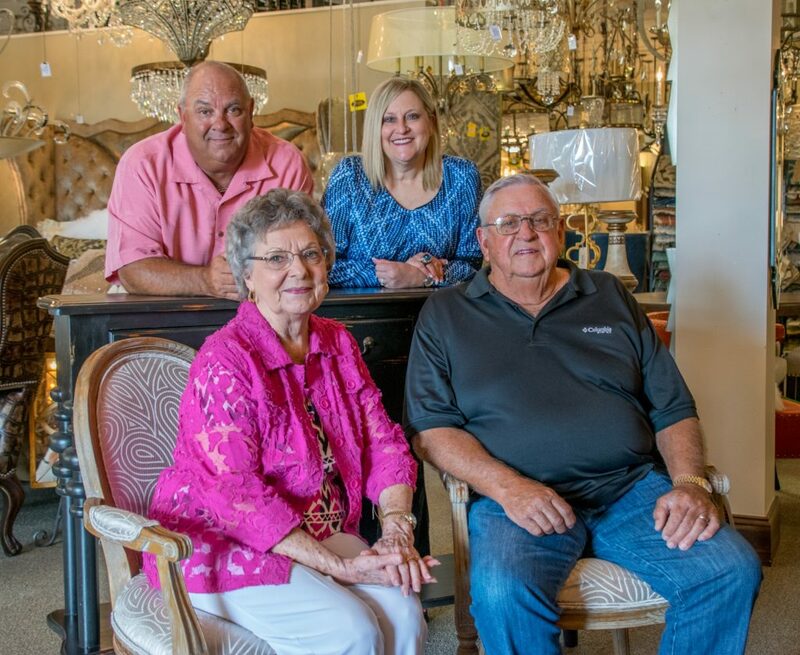 We are proud to lay claim to the title, “Best Lighting Source for Homes and Businesses in South Texas.” It’s a pat- on-the-back we’ve nurtured for half a century. Hall Electric offers complete installation and service work and we guarantee that all our service work will be done by highly trained experts. So, if you’re building a new business or home, need some repair work or add-ons, call us. And, don’t forget, we carry a wide variety of electrical supplies.